In my opinion – the sound quality of the BOHM B-66 headphones is great. I own many headphones and earphones – and know that many times the price is not an indication of sound quality. These headphones are reasonably priced and deliver great value for your money. The bass is powerful – and that’s important for many people. 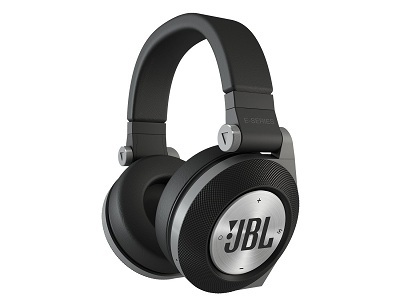 I do recommend checking out the JBL E50BT Bluetooth headphones (Amazon link) as well. These headphones are very similiar design-wise , but their sound quality is better. Also, some people find them more comfortable since they are slightly bigger. 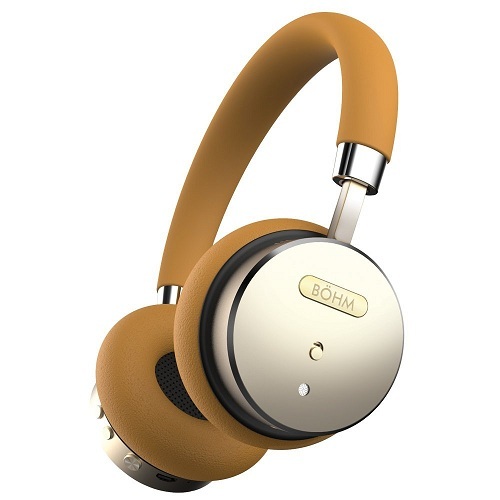 I really like the design of the BOHM wireless headphones. They look very nice. They are made from premium materials and definitely look like expensive headphones. These Bluetooth headphones are available in 2 colors. I like the brown version more – it looks amazing ! These headphones are very comfortable. You can use them for many hours without feeling any discomfort. There is a built-in inline remote and microphone – so you don’t have to take your smartphone out to answer calls (or control the volume/ change songs). The built-in 290mAh rechargeable battery provides up to 12-16 hours of music play time. From my experience – It about 8-10 hours. That’s still a lot ! The charging time is around 3 hours – not too bad as well. Cheap Bluetooth headphones tend to “disconnect” and lose the Bluetooth connection with your device. The BOHM Bluetooth headphones feature an advanced Bluetooth 4.0 module. Works perfectly. Great Bluetooth range, and the connection is very stable – no disconnections. I hope you will find my BOHM headphones review helpful. If you have any questions – feel free to comment below. There are so many wireless headphones available today. How to choose the best ones for you? Well, that’s not so easy. Some will say specific headphones are the best, and some will recommend others. The BÖHM Wireless Headphones in my opinion are very good headphones. Their sound quality is very good. It’s especially impressive when the BÖHM Wireless Headphones are connected to a music player like Fiio X3 or Fiio X5. The bass is balanced and in the general – the quality is very good. The battery life of the BÖHM B-66 Wireless Headphones is very good. About 12-16 hours between each charge. It’s pretty good. Expensive headphones like Sony MDRXB950BT offer similar battery time. Cheaper headphones may have a better battery life time, but the sound quality won’t be nearly as good. The battery life is a very important thing. Your headphones may look and sound good – buy if they last only few hours – they worth nothing. Good wireless headphones should have a battery life of 15 hours at least. BÖHM Wireless Headphones last many hours ! The BÖHM B-66 Wireless Headphones are recommended for anybody looking to buy high quality wireless headphones for a reasonable price. ! They are worth every penny and they are at least as good as other headphones from known company like Sony or Sennheiser. They are available in 2 colors. BOHM is a less known company, but let me tell something – after buying a product made by them, you will continue buying their products in the future ! I’m sure that this company will become much more known in the next few month. If you have any questions regarding this headphones – feel free to ask and comment below. We also recommend you reading reviews about BÖHM Wireless Headphones on Amazon. They are becoming popular in the last weeks – and there are already many reviews of them. Most people write positive reviews – that’s nut very surprising – this headphones are so good ! 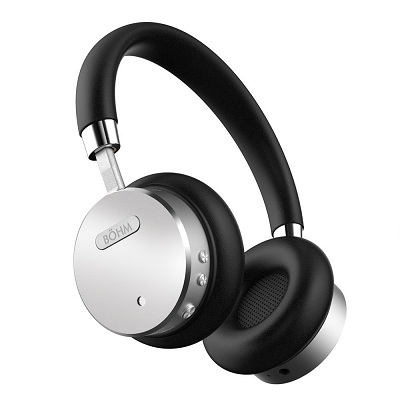 What do you think of diskin Bluetooth wireless headphones? Please compare. they look exactly like the Bohm’s…are they the same and just labeled different? Are they sweat resistant? Thanks in advance.